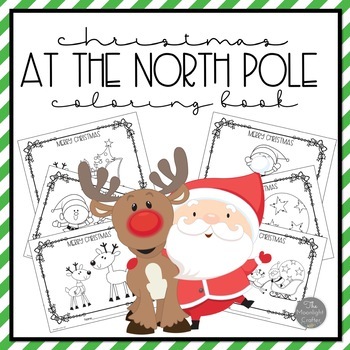 11 Fun Coloring Pages with a North Pole Theme! 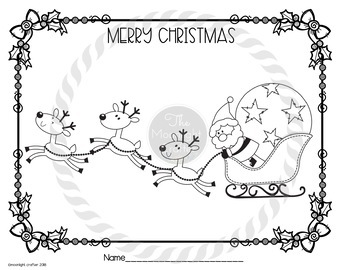 Santa, elves, reindeer, the sleigh and more! 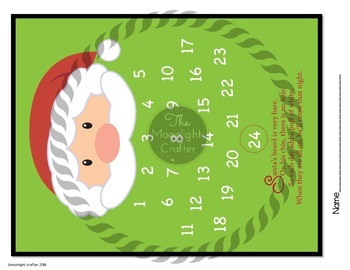 Bonus "Countdown to Christmas" Craft! 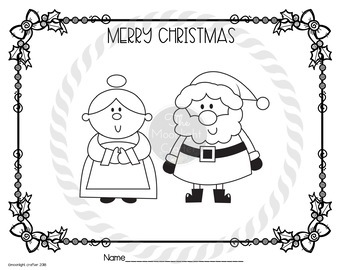 Fill in Santa's Beard with cotton balls to make the waiting more fun! Santa's Beard is very bare. On his chin, there is no hair! When they are all on, he'll come that night!